Ever had a situation where despite thousands of ready-to-use emoji, somehow the feeling you want to express still can’t be said through text? Or perhaps you feel like the current roster of human face emojis is still lacking diversity? As with the fruits and animals? Say no more. A new update by Apple is underway and it is expected to add more than 70 new emojis for iPhone, iPad, Apple Watch, and Mac users. The update includes more options for diversity with the inclusion of red hair, gray hair, and curly hair, as well as a new emoji for bald people. 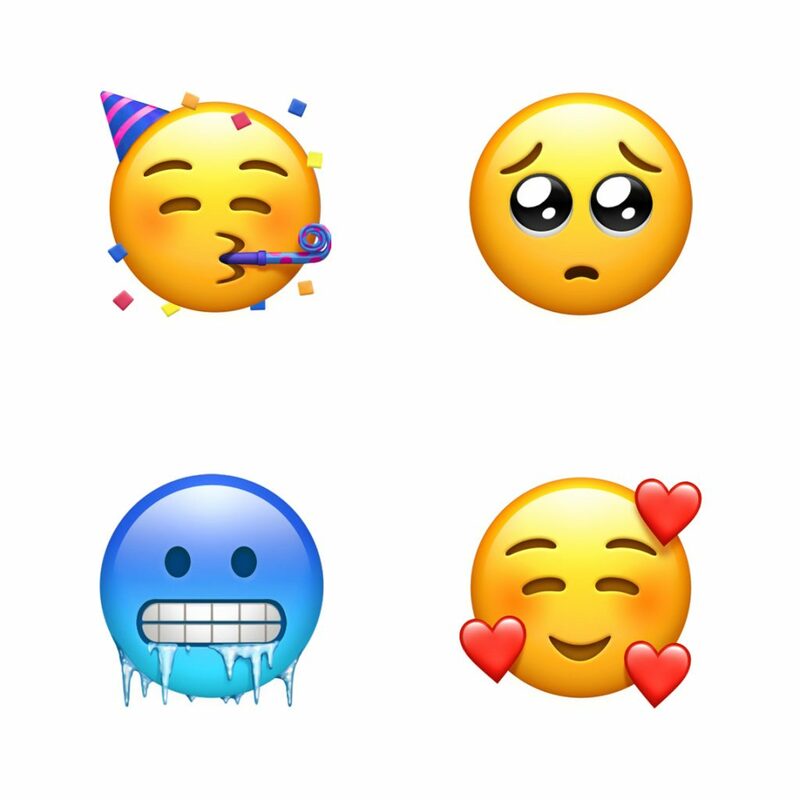 New expressions are also set to be added like the cold face (literally freezing), pleading face, and for those who can’t get enough of the heart eye emoji, a new emoji featuring a face with more hearts. 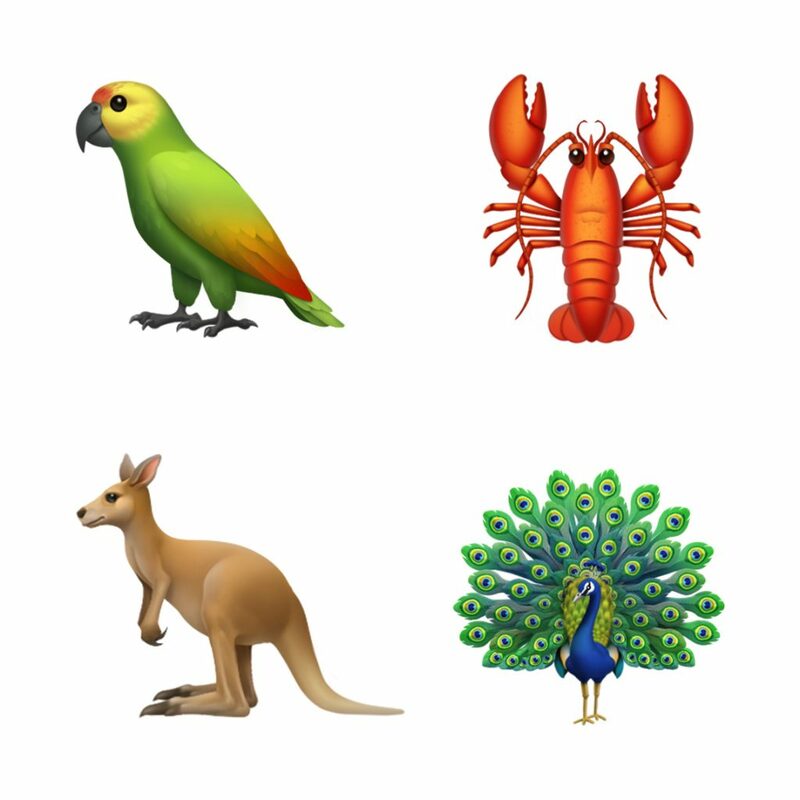 The update which will roll out later this year also has new animal emojis and additional fruit emojis. This includes colorful designs of a parrot, lobster, kangaroo, and an intricately designed male peacock with its blue-green plumage. 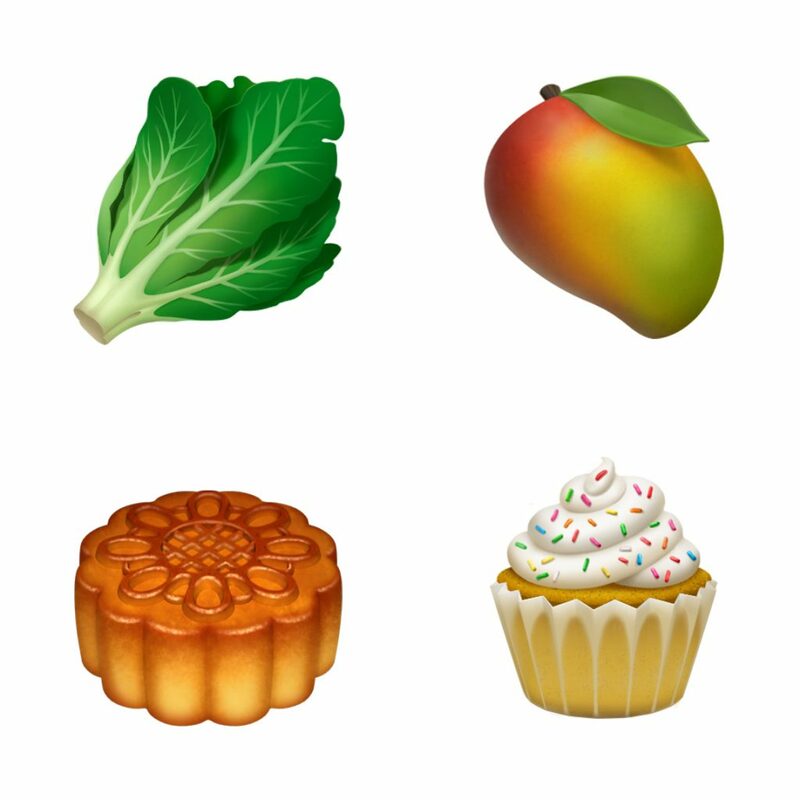 Users can also look forward to a lettuce (which may come in handy for Korean barbeque invites), a mango, though not the yellow one Filipinos are used to, mooncake, and a cupcake with sprinkled icing on top. 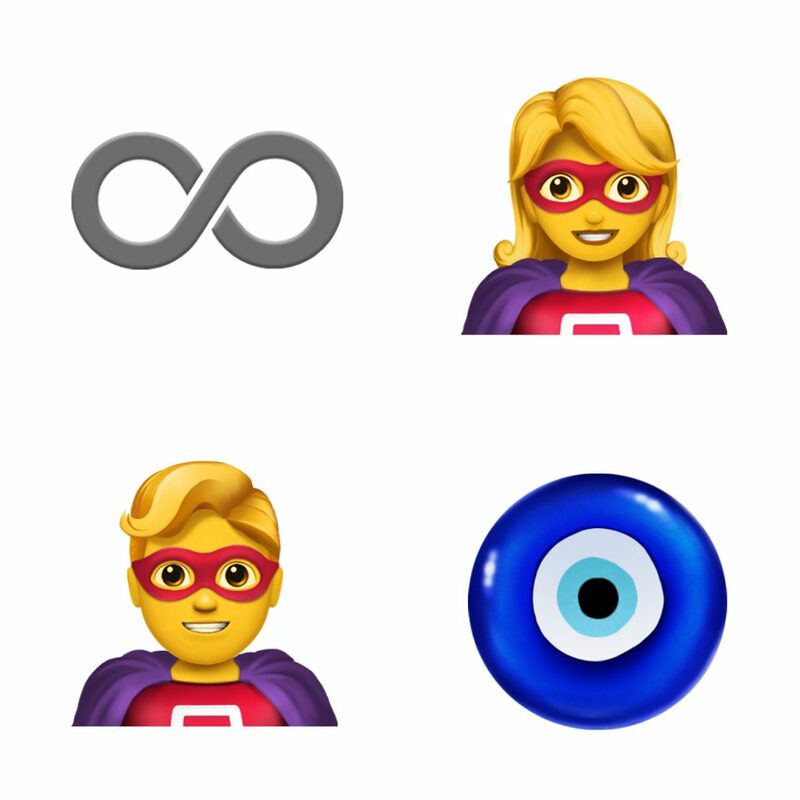 Along with this update, are new superhero emojis, a softball, nazar amulet and infinity symbol. Apple announced the emoji update yesterday in celebration of the World Emoji Day. What other characters and things do want to include in the next update? Will this new Instagram feature help prevent social media addiction?